Are you ready to ride? The season is here. The tack is cleaned, the trailer is inspected. You’ve checked has the maps and your horse is totally in shape and ready to go! 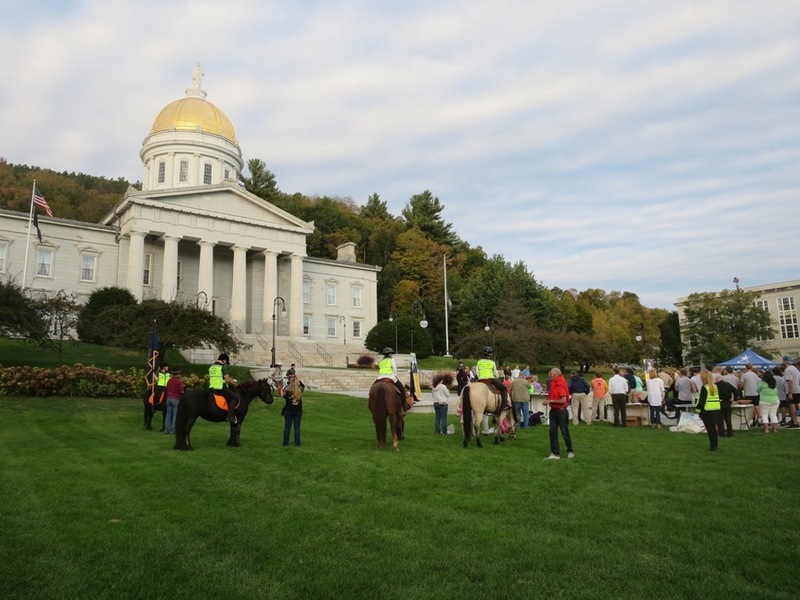 Vermont offers diverse riding opportunities from north to south and from the Connecticut River to the shores of Champlain. 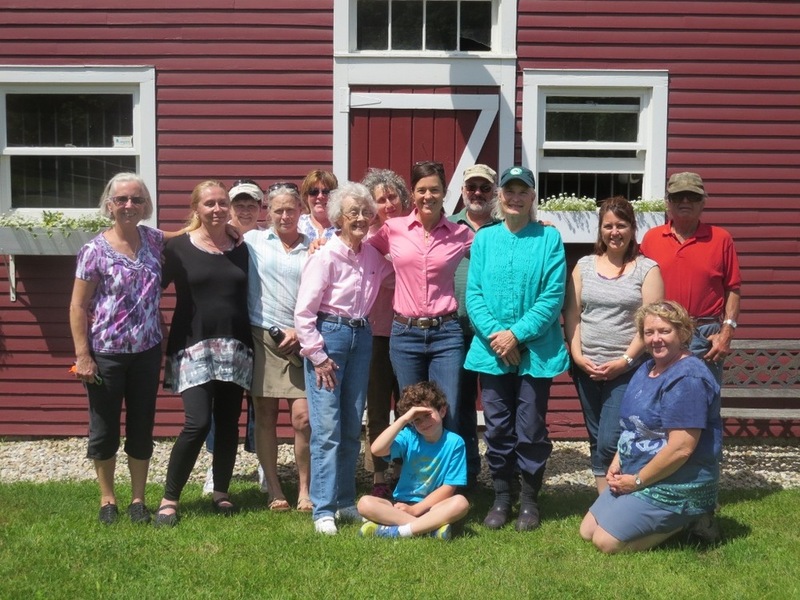 The Vermont Horse Council a long and strong history of working with the Department of Forests, Parks and Recreation at Groton State Forest and the NEKET Trail System. We’ve recently been developing the trail system at Willoughby State Forest. We recently attended meetings to explore trails at Ascutney State Forest, and the Robinson Project Trails in Rochester. Access to trails is a big part of the VHC mission, but it is not the only part. VHC is also active with safety projects including our newly filmed Public Service Announcement focused on trail etiquette for equestrians, bicyclists and walkers with dogs. Scholarships for youth, equine first aid classes, the annual Tunbridge Ride – these are just some examples programs and opportunities offered by the VHC. Check out our website, FaceBook page and blog to learn more about VHC activities. Ride with friends new and old, practice new skills and visit new places, help work on a trail project. There is always a new trail to explore!